Approved to drive means Derrick has provided their driver’s license number and passed the Turo driver screening process. 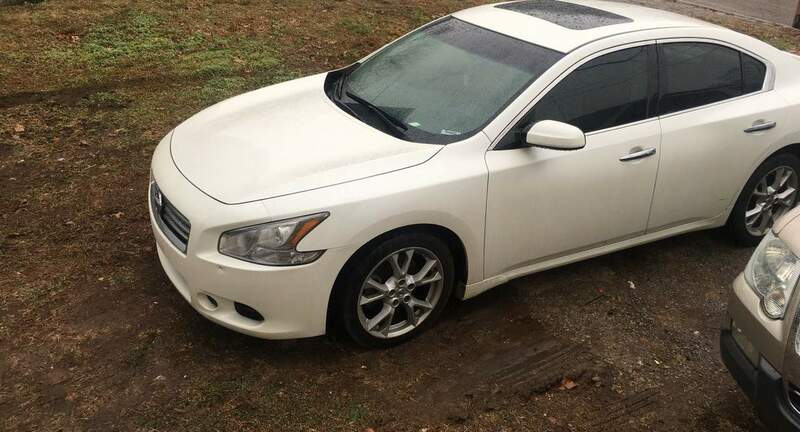 Military veteran from Nashville... 33 no kids enjoy traveling and spending time with family..I am self employed so I have a flexible schedule..
Derrick is great and friendly and the car is clean and runs smooth! Will definitely rent from him again. Would rent from Derrick again, very good host. Derrick rented my Audi and brought it back in great condition. Derrick was great. Very polite and kept the car clean. For sure a business man. Great renter welcome back anytime!